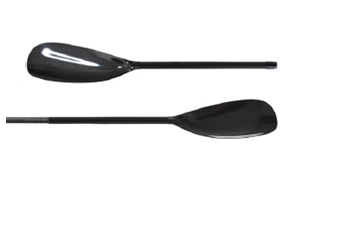 Ideal for relaxed paddling, the Pursuit Glass features a carbon blend shaft. 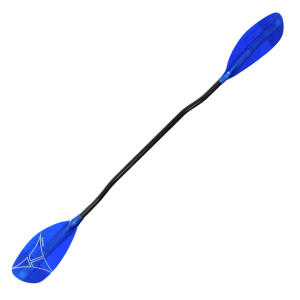 *New! 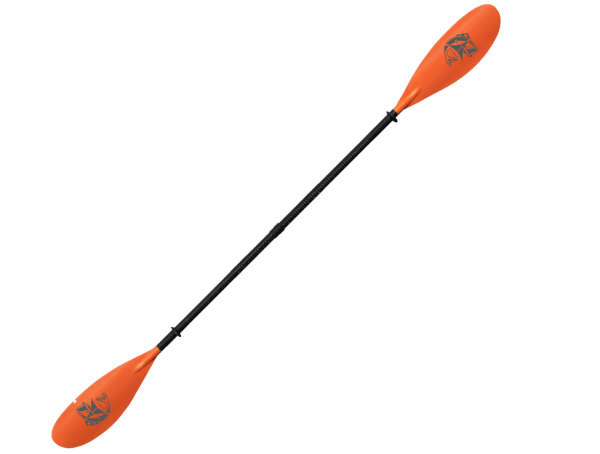 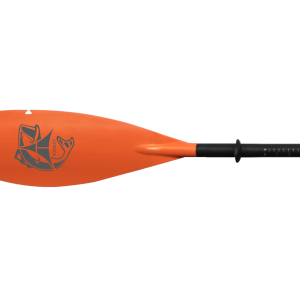 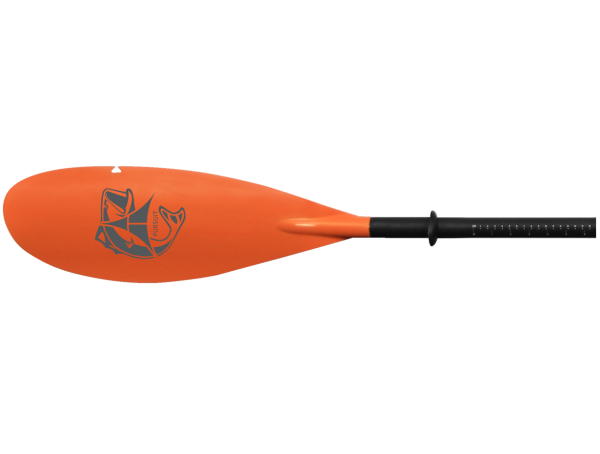 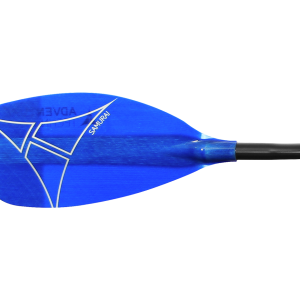 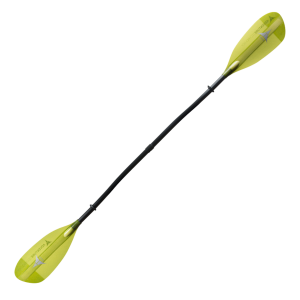 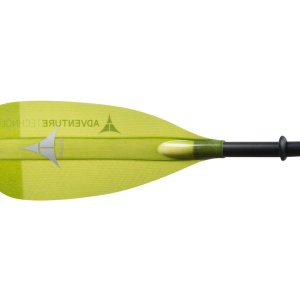 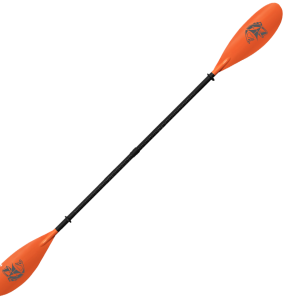 Pursuit paddle with straight fiberglass shaft, push-button joint and adjustable feathering available by special order, RRP $229.